Support the Youth Group and help make our sanctuary beautiful for our Easter services by ordering an Easter Plant. 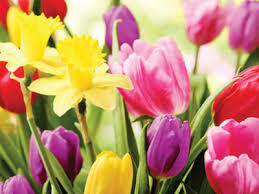 We are offering a selection of lilies (4 blooms), hyacinths (3 blooms), daffodils (6 inch pot), tulips (5 blooms) and mums (7 inch pot) for $10 each. Dedications made in honor of or in memory of will be listed in the Easter bulletins. Order forms are available in the Narthex. You may also place an order by calling the church office at 610-987-3536. Order deadline is April 7. 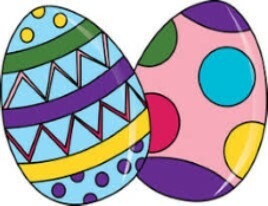 The Friedens Annual Easter Egg Hunt will be held on Saturday, April 13 at 1 pm at the Oley Fairgrounds (behind Oley Fire Company). In case of inclement weather, it will be held in Weidner Hall. Ages 0-99 are all welcome. Prizes will be given for each age category. 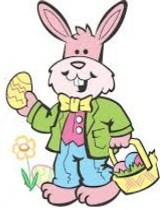 The Easter Bunny is also expected to make a special appearance! The Youth Group is looking for donations of 90 dozen raw or hard-boiled eggs for their Annual Egg Hunt to be held on Saturday, April 13. Please mark the outside of the carton if the eggs are raw or hard boiled. 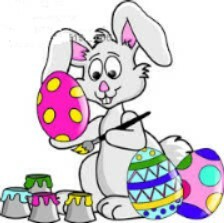 We are also looking for donations of items to stuff plastic eggs, such as candy, erasers, plastic rings, jelly beans, etc. Monetary donations are also welcome to purchase these items. If you have any questions or require additional information, please contact Tonya Fisher at 610-413-3852. Our first hoagie sale of 2019 will be held on Thursday, April 4. We are offering Italian hoagies and ham and cheese hoagies. The cost per hoagie is $6. Sign-up sheets are in the Narthex. You can also call the Hoagie Hotline at 610-987-3536, ext. 3 to place an order. 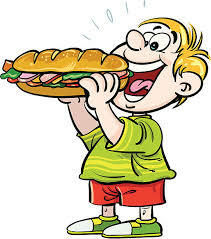 The deadline for hoagie orders is Sunday, March 31. 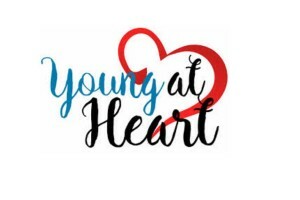 The next meeting of Friedens Young at Heart will take place on Thursday, March 21 at 10 am in Weidner Hall. Do you remember The King Coal and/or taking a train trip from the 7th Street Station in Reading to Pottsville or Pottstown or Philadelphia? We will learn about the development, present stage and future plans for the passenger rail service of the Reading Northern Railroad. No tickets are needed for our program. Hope to see you there! 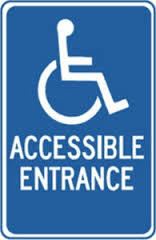 If you have any questions, please call Ron or Naomi Klein at 610-929-4898. The collection item for the Oley Valley Food Pantry for the month of March is canned soup. Please leave your donations in the boxes in the Narthex or the Sanctuary by March 17. Walter Brueggemann, UCC author and Old Testament scholar, has written a Lenten book of meditations entitled, “A Way Other Than Our Own.” This will be the devotional base for our weekly 7 pm Wednesday Lenten services. Friedens and Salem UCC will be combining for mid-week worship again this year. Our Lenten worship schedule continues as follows: Wednesday, March 13 – Salem UCC; Wednesday, March 20 – Friedens (soup at 6 pm); Wednesday, March 27 – Salem UCC; Wednesday, April 3 – Salem UCC; Wednesday, April 10 – Friedens (soup at 6 pm); Maundy Thursday, April 18 – Friedens, dinner and communion at 6 pm; Good Friday, April 19 – Salem UCC. Make plans to join us as part of your Lenten faith journey. The Youth Group will be going to the Escape Room at Laser Quest in Wyomissing on Friday, March 15. This will be followed by our annual sleep-over. There is no cost for the Escape Room. However, there will be a charge if you play laser tag while we are there. 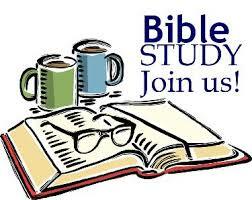 We will meet at the church at 6:30 pm. Please let Tonya or Lynn know if you plan to attend. There is limited space for the two Escape Rooms!